LNCS post-proceedings are now available online. On 14 November – 16 December 2016, you can access the proceedings for free by following this link on this web page. SIROCCO 2016 best paper award announced: the award goes to Fabian Kuhn, Yannic Maus and Sebastian Daum for their paper Rumor Spreading with Bounded In-Degree — congratulations! SIROCCO 2016 full programme and pre-proceedings are now available online. You can freely download the preliminary pre-proceedings versions of all papers. SIROCCO is devoted to the study of the interplay between communication and knowledge in multi-processor systems from both the qualitative and quantitative viewpoints. Special emphasis is given to innovative approaches and fundamental understanding, in addition to efforts to optimize current designs. The post-proceedings of SIROCCO 2016 will be published by Springer in the Lecture Notes in Computer Science series (LNCS) after the conference. We will also prepare an informal pre-proceedings volume with author-prepared versions of the papers. The pre-proceedings will be freely available online on the conference web page before the conference. Selected papers from SIROCCO 2016 will be invited to a special issue of the Theoretical Computer Science journal. The authors of the best paper will be awarded a prize of 1000 EUR (in total, to be split among the authors), sponsored by Springer. The program committee may choose to split the award among multiple papers. Please see the call for papers for detailed instructions. 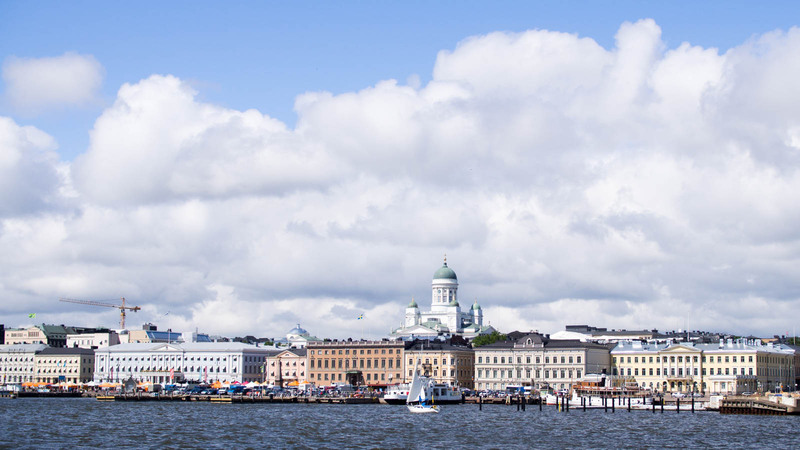 This year SIROCCO will be held in Helsinki, Finland. The conference venue is the main building of Aalto University School of Business, situated near Helsinki city centre. Please see the local information page for more information on the conference venue, accommodation, and travelling. Please see the registration page for more details. Please see the conference programme for more information on the schedule, speakers, and accepted papers.